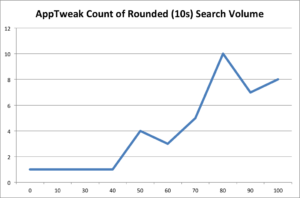 Today's post is an analysis of the accuracy of keyword search volume scores from two ASO Tools: AppTweak and Mobile Action, compared to our own internal benchmark: the App Store's Auto Fill. 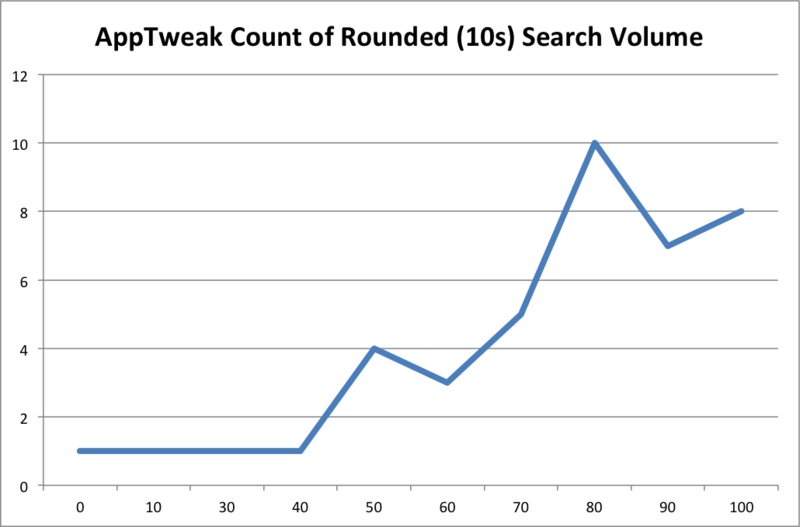 We multiplied the number of letters required by 10 and then subtracted 10 out in order to give proper scoring weight to the number of letters required to show the keyword, but not punish keywords found on the first letter. 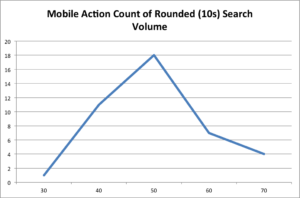 As to be expected, we found different findings between the auto fill and the tools; however, we also found that the volume scores between Mobile Action and Apptweak differed pretty widely. 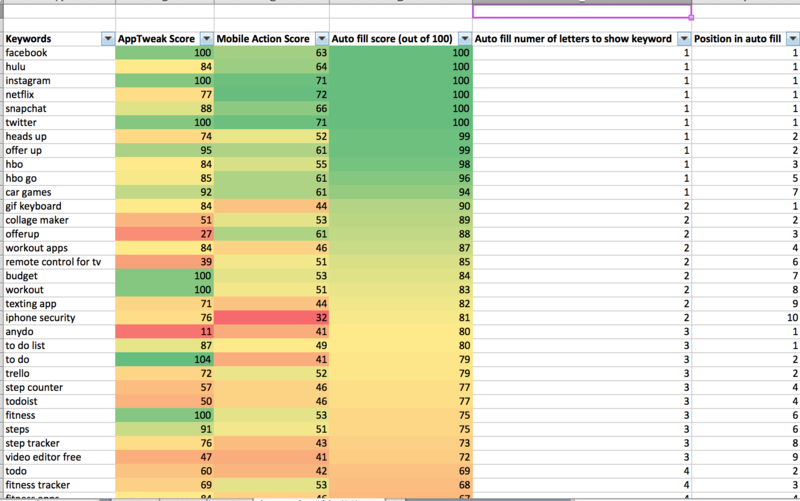 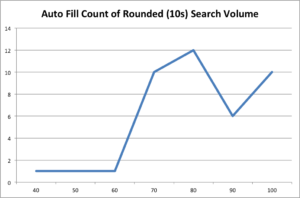 Which ASO tool's keyword rank-order matched the most closely with the rank-order of Auto Fill results? 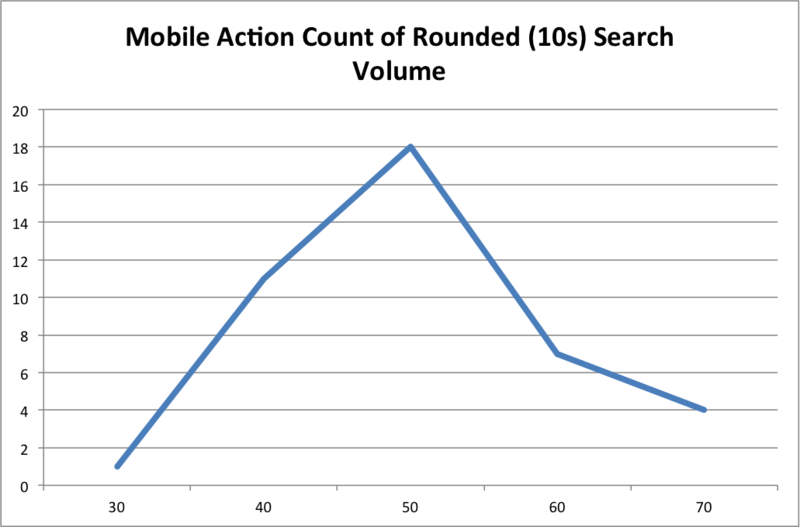 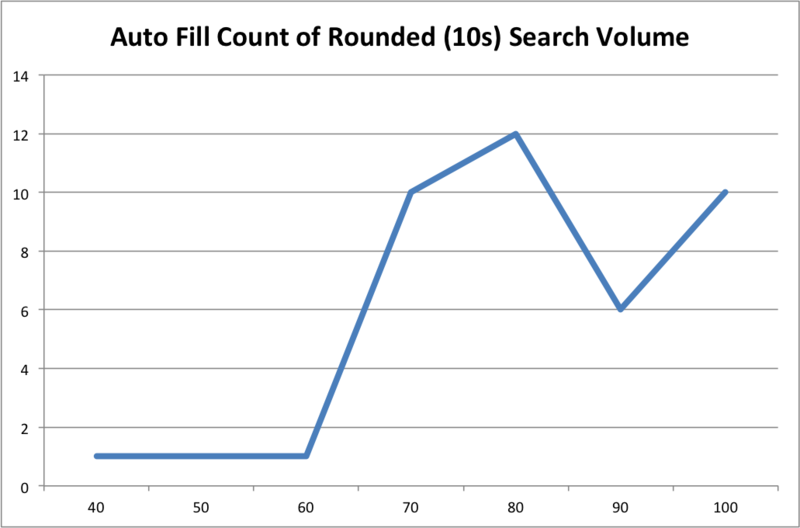 AppTweak indicated that most terms were much in search higher volume than Mobile Action did, whose scores represent a bell curve; Auto Fill results were a mix between the Mobile Action and AppTweak graphs. 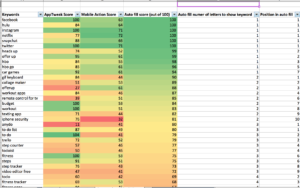 For a copy of the study, send an email to hello@incipia.co.